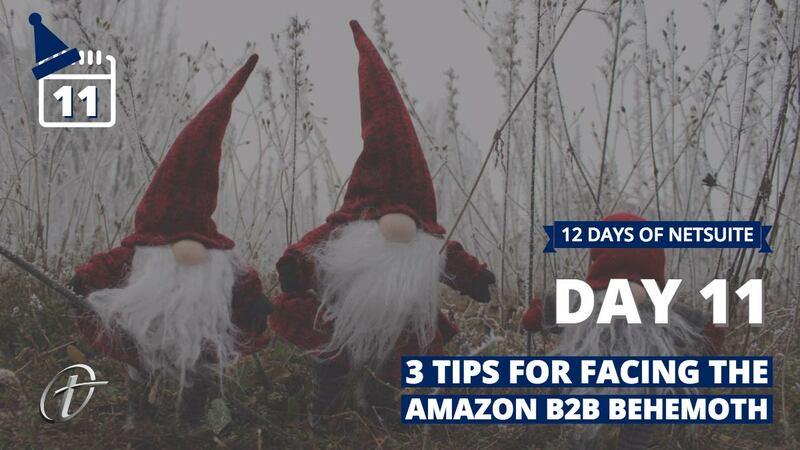 As we countdown the days until our webinar, Building Your Distribution Strategy in the Amazon Age, we’re getting in the festive spirit. 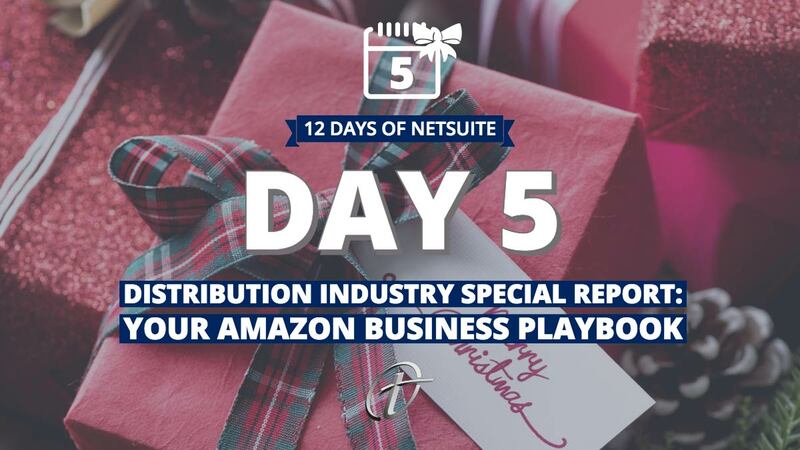 We’re celebrating the 12 Days of NetSuite with information you can use for your 2019 strategy. 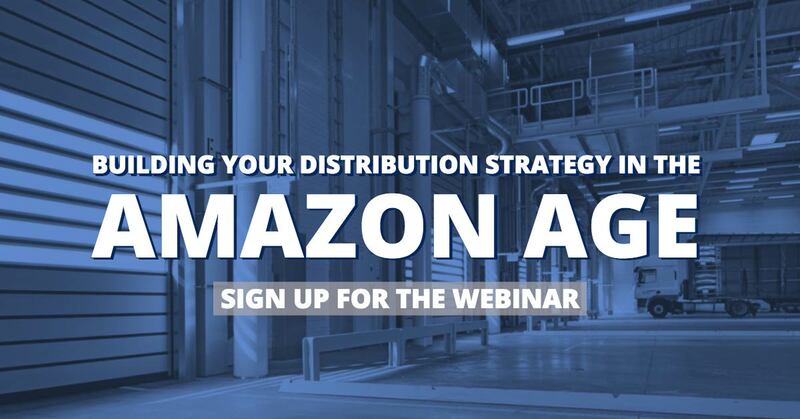 Learn the best practices of highly competitive distribution businesses, and key tactics to keep in mind going into a new year. And away they all attended to learn without dismissal. 9Round, a global fitness franchise company with 670 locations in 42 states and 13 countries, outgrew QuickBooks and needed enterprise software that would allow them to keep up with growth. 9Round wanted to improve the inventory process to supply new customers with equipment to operate. Terillium led the NetSuite implementation project as an Oracle Platinum Partner and NetSuite Solution Provider, to help unify their business management system. Amazon’s impact is no longer confined to the B2C space. 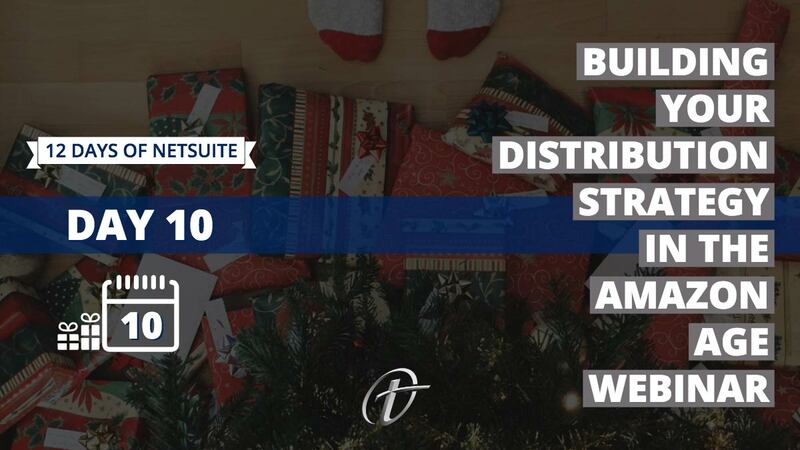 Distributors that want to stay alive, and profitable, in the B2B market need to address key factors in their 2019 distribution strategy and execution. Within the industry, many executives have adopted a timid approach to Amazon’s aggressive impact – until now. Read on to learn more key considerations to building your distribution strategy in 2019.
Business leaders who want to grow their revenue must prioritize revenue management. 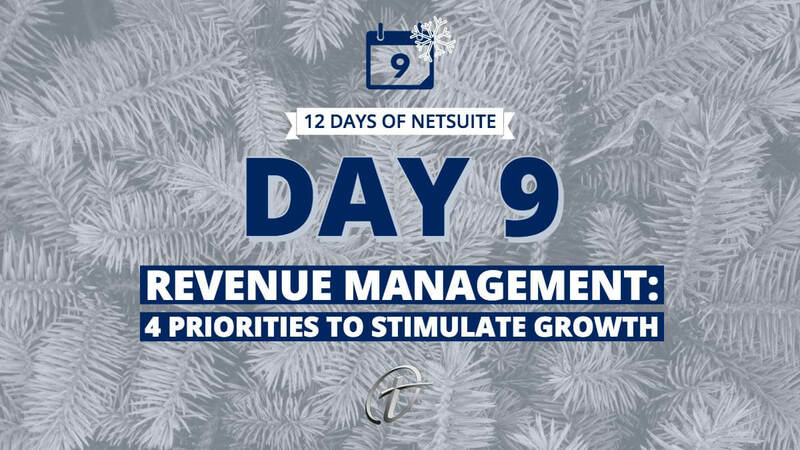 To accomplish this, you must make revenue management a priority across the organization. But revenue management is more than just paying your bills on time and collecting on your invoices. Read four priorities for better revenue management that foster growth. 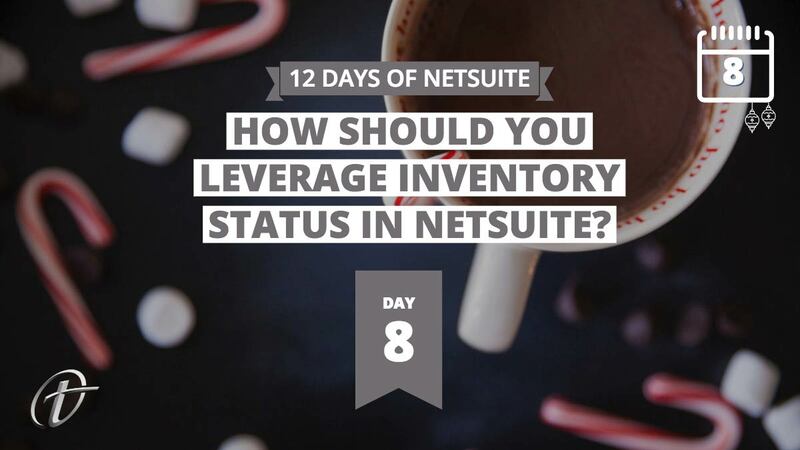 Deciding whether or not to use inventory status is a decision that shouldn’t be made lightly. Thinking about utilizing it in NetSuite? With the release of NetSuite’s Inventory Status and Commitment feature, RF-SMART is breaking down everything you need to know about the new release and how you should leverage it within your business. Inventory planning can feel like a guessing game. How much inventory do you need on hand? Do you have too much inventory taking up valuable warehouse real estate, or too little, causing stockouts and delayed shipping? Inventory planning is key for a profitable distribution company. 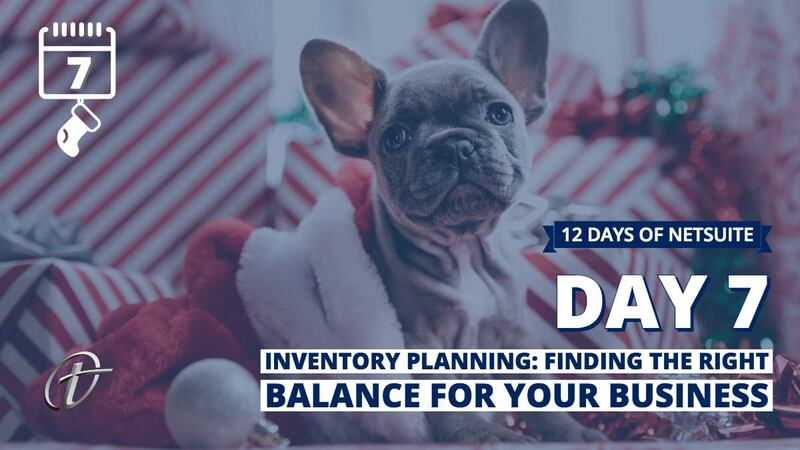 Discover three main methods to prioritize when improving their inventory planning strategy and find the right balance for your business. The top goal for NetSuite customers in the warehouse is higher customer satisfaction. You can’t achieve this without inventory accuracy. 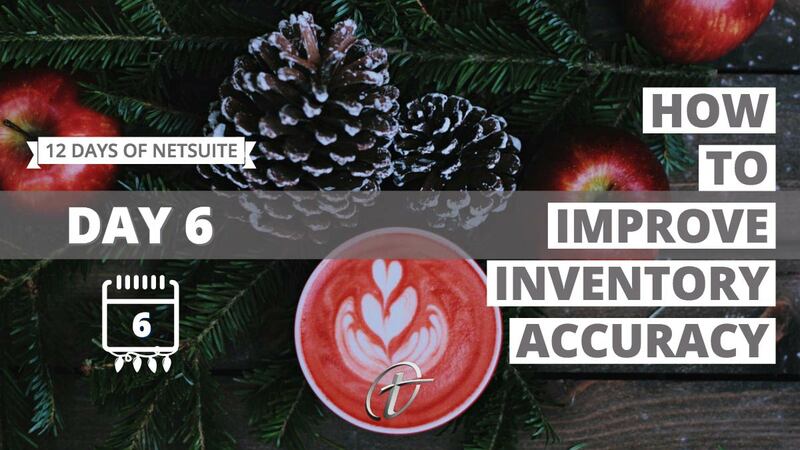 What is inventory accuracy, and how do you improve inventory accuracy with NetSuite? Our partner, RF-SMART, is revealing their best practices to improve your inventory accuracy. While the name has changed, Amazon Business has been around in some form since 2005. Its current iteration is positioned as everything the world has come to know, and expect, from Amazon B2C (amazon.com, Amazon Prime) now available for B2B. Modern Distribution Management (MDM) and NetSuite recently published a new special report- Building Your Wholesale Distribution Strategy in the Amazon Age. With the proliferation of cloud-based technology and data storage, commonly referred to as “the cloud,” companies have an off-premise option to house their systems and business data without big investments in hardware and in-house maintenance. Today, data storage in the cloud is the trusted method among the majority of business leaders. 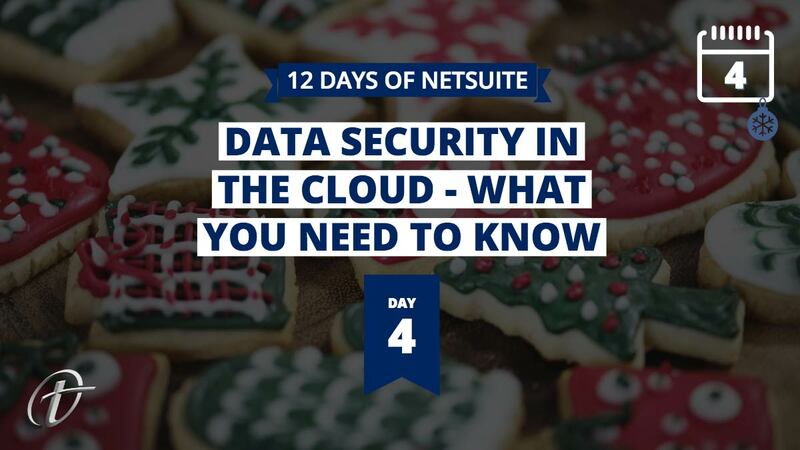 Review our best practices on cloud data security. If these searches sound familiar, you already know you need to do a better job with your warehouse inventory management. 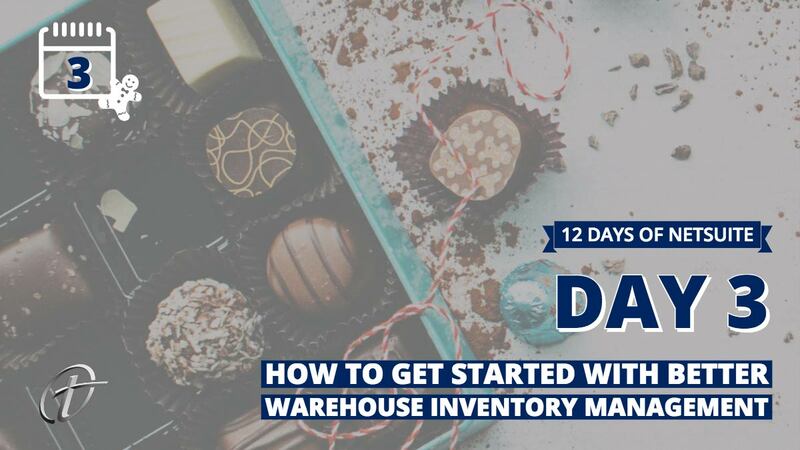 Maybe you are like many who don’t expect to have a large amount of inventory on hand but as your business channels expand, suddenly it’s out of control. Our partner, RF-SMART, created a guide to help improve your company’s warehouse inventory management processes. As growing businesses expand, technology is often purchased quickly and in pieces. This results in a mélange of different software solutions that manage different parts of the business. A company might use one tool for finance and accounting, another for inventory and yet another for customer relationship management. 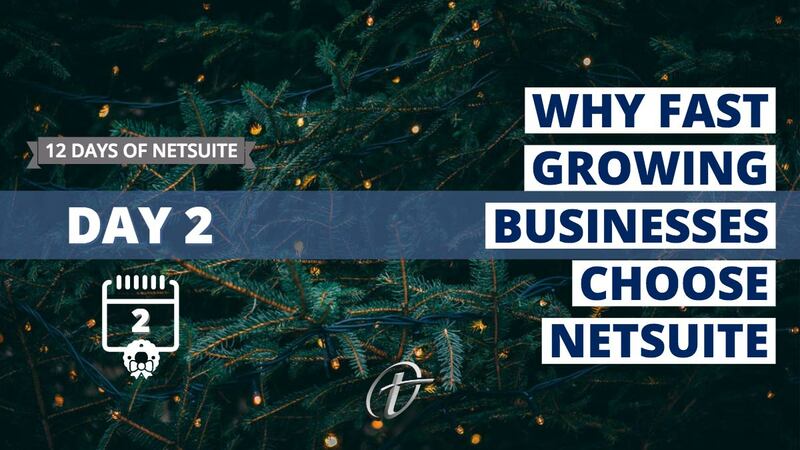 This is why more than 40,000 organizations have chosen NetSuite as the solution for their company. 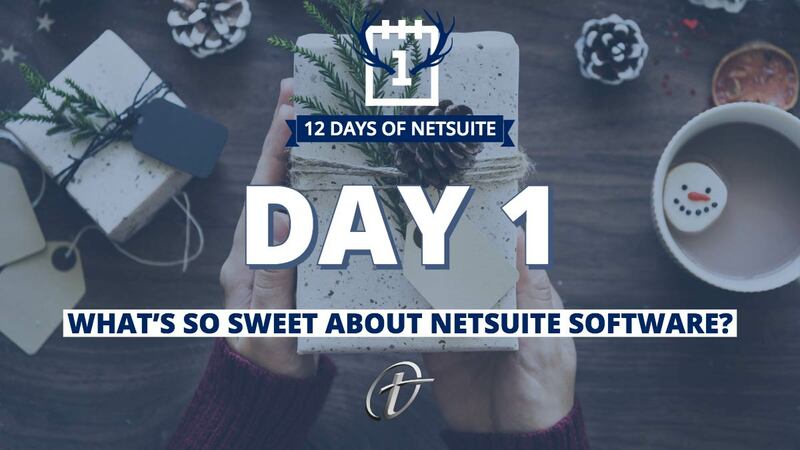 Day 1: What's so Sweet about NetSuite Software? Growth isn’t easy and especially when it comes to growing and scaling a company. Among many other challenges rolling out technology to new or acquired subsidiaries is part of the challenge. 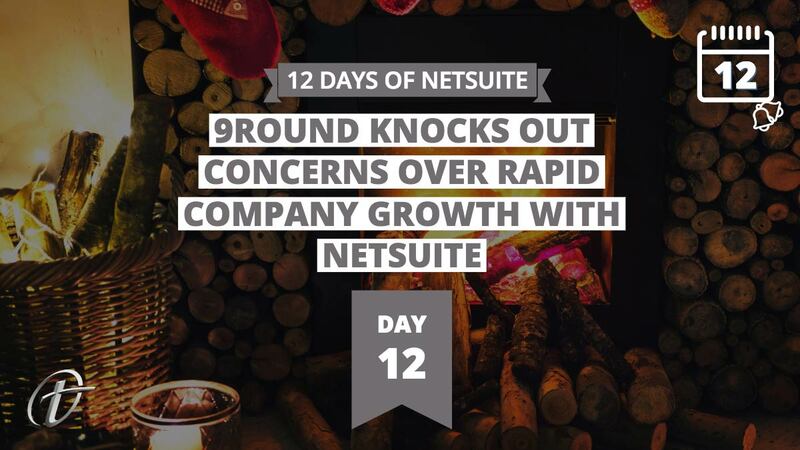 Many businesses today choose NetSuite software for its proven track record in delivering dependable business outcomes. This includes the ROI from implementing modern ERP technology, as well as the peace of mind factor.